Yomtov: Mornin’ Dan. Game of the week is Baton Rouge, with No. 23 LSU hosting No. 3 Ole Miss. The Rebels have a showdown with Auburn looming next week and I’m feeling like Ole Miss may end up overlooking this young LSU team with nothing to lose. You picked the Rebels, who won this game last season. To get out of Death Valley alive, what are going to be the key factors for Ole Miss? Uthman: Ole Miss essentially needs to follow the pattern established by every other ranked team the Tigers have played this season. That means putting up points. LSU is 8th in FBS in scoring defense, but that’s mainly built on five wins against teams like Sam Houston, Louisiana-Monroe and the last-place team in FBS according to the College Football Computer Composite, New Mexico State. LSU held those five opponents to 7.4 points on average. It gave up an average of 34.3 to the currently ranked teams on its schedule. Even if Mississippi has an off day offensively, there remain plenty of other reasons that it is the pick in this game. Wow, I sound bullish. Let’s talk about a team that I like but am not as bullish about today: Kansas State. 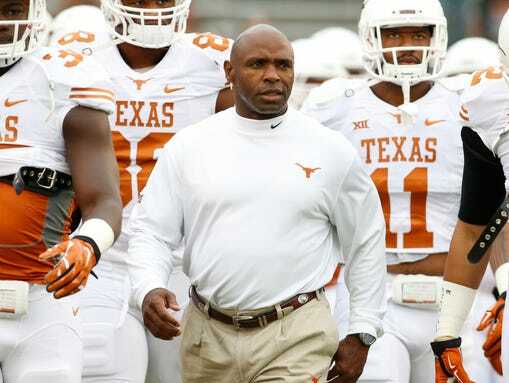 Charlie Strong had high praise for his team last week after Texas beat Iowa State on a last-second field goal. Is Texas about to further muddy the Big 12 title picture by upsetting Kansas State today, or am I off base? Yomtov: It’s not a stretch to think Texas could pull off an upset on the road. Tyrone Swoopes has been one Big 12’s most accurate quarterbacks and has finally started showcasing his dual-threat ability, rushing for 185 yards over the past three games. That being said, I don’t see it happening. Texas has had major issues with execution this season. The Longhorns will need to consistently move the chains to keep Jake Waters and Co. off the field, but Texas is 109th in the nation with a meager 33.9% conversion rate on third down. Aside from giving the ball back to Kansas State’s offense, you’re punting the ball to Tyler Lockett, arguably the most dangerous return man in the country. Maybe the hosts are prone to a letdown after last week’s win at Oklahoma, but I think the No. 11 Wildcats will win this one handily. Staying in the Big 12, we’ve got a matchup between Oklahoma State and No. 25 West Virginia, both 3-1 in conference play. The Mountaineers are riding high after last week’s stunning win over then-No. 4 Baylor. They’ve had one of the toughest schedules in the country, with their only losses coming hands of Alabama and Oklahoma. You mentioned the muddled Big 12 title picture, so my question is this: Do you see West Virginia as a genuine contender? Uthman: What I see as genuine about West Virginia is it is going to be a hell of an entertaining team down the stretch. But the stretch is rough, and I have concerns whether West Virginia can negotiate it without a blemish. The Mountaineers should win in Stillwater today, no question about it. But that still leaves games against the two most highly ranked Big 12 teams still ahead, with TCU visiting Morgantown on Nov. 1 and Kansas State there Nov. 20. Having those games at home helps. But I also wonder what Texas will be by Nov. 8, when the Mountaineers visit Austin. Should West Virginia win at Oklahoma State this weekend, I’ll be interested to see where it is are placed in the College Football Playoff selection committee’s first top 25 ranking, because even though the Mountaineers already have two losses, they have the 13th-toughest schedule in the FBS entering this weekend. 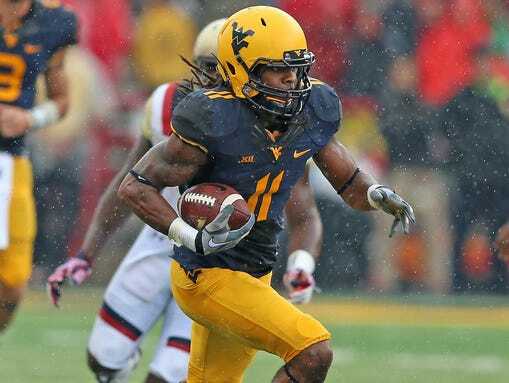 Led by the sublime combination of Clint Trickett and Kevin White, I am certain West Virginia is going to score heavily on every team left on its schedule. I just have doubts that West Virginia can avoid a slipup and beat every team left on its schedule. Speaking of schedules of emerging teams, the next five teams on No. 19 Utah’s schedule are a combined 25-8, and all but one of those teams is in the Amway Coaches Poll. 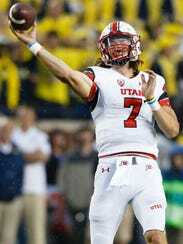 The Utes have a terrific defense and enigmatic offense. Will they survive that stretch, and will they even survive tonight vs. No. 21 USC? Yomtov: You’ve got doubts about West Virginia, and I certainly have doubts about Utah, largely because the team doesn’t have a definitive answer at the quarterback position. Kyle Whittingham replaced Travis Wilson with Kendal Thompson in the win against UCLA, then replaced Thompson with Wilson against Oregon State last week. Wilson is going to start tonight against USC, but this sort of uncertainty is extremely unhealthy for a top-20 team. The junior has thrown 111 passes this season without an interception, which is impressive, but is just 25 for his last 53 with no touchdowns. I know how impressive the win at the Rose Bowl was, but I just don’t think the Utes are as good as their ranking indicates. I see them losing at home tonight. Cody Kessler has been spectacular this season and should enjoy another great game against a Utah team that’s giving up 264.8 yards per game through the air, which ranks 99th in the nation. As you pointed out, Utah’s upcoming stretch is absolutely brutal. After tonight, they play Arizona State, Oregon, Stanford and Arizona. I wouldn’t be surprised if the Utes were to lose all five games and wind up facing a must-win game against Colorado in the season finale to secure bowl eligibility. Let’s wrap up by talking a bit about the ACC Coastal, one of the messiest divisions in the country. It seems like every team is capable of beating each other. Entering play today, there are three teams at 2-1 and two more at 2-2. Miami’s win against Virginia Tech on Thursday night dropped the Hokies to 1-3, but I still wouldn’t count them out. Duke and Pitt (both 2-1) don’t have to play Florida State or Clemson the rest of the way, which seems to give them an advantage over the other contenders. How do you see this division shaking out? Another appearance in the title game for Duke? Too ridiculous to predict right now? 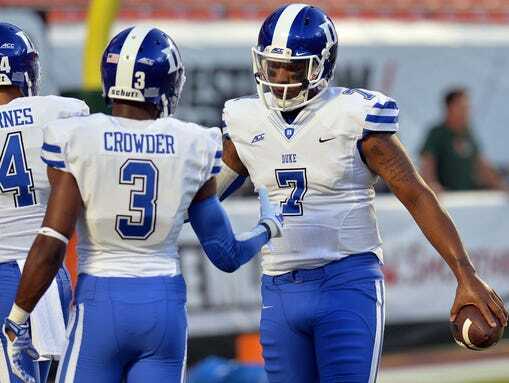 Uthman: It’s still a little early — Duke, for example, has five of its eight league games still to play after this week — but I do have a feeling about which way this is going to go. There are two head-to-head matchups still to come this weekend that I think are de facto elimination games in the Coastal race. The winners of Georgia Tech-Pitt and North Carolina-Virginia still have a shot. I think the losing teams are out of the running. Of the other three teams in the division, I don’t have a lot of faith in Virginia Tech, though all of its remaining games seem winnable. 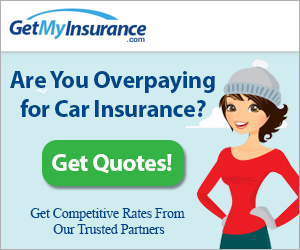 Copyright © 2019 Grab Exclusive Deals. All Rights Reserved. Magazine Basic created by c.bavota.